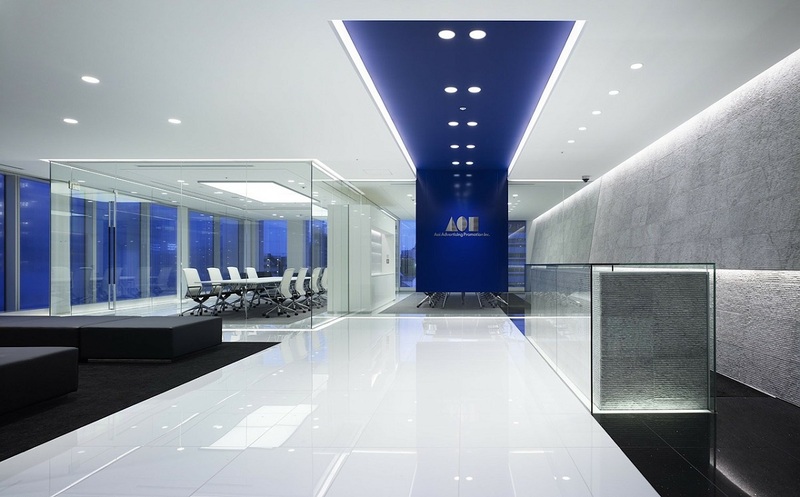 With over 50 years combined experience as a commercial renovation contractor, you can feel confident that Sage Companies, LLC will beautifully transform the interior or exterior of your business. We pride ourselves on the excellent reputation we have earned across Monmouth County and Ocean County and would love to add you to our satisfied customer list. If you need a commercial renovation contractor, contact us today to discuss any project! As a commercial Renovation contractor, not only can we beautify the interior of your business, we also specialize in exterior commercial renovations. Contact Sage Companies, LLC and let us earn your business as your New Jersey exterior commercial renovation contractor. 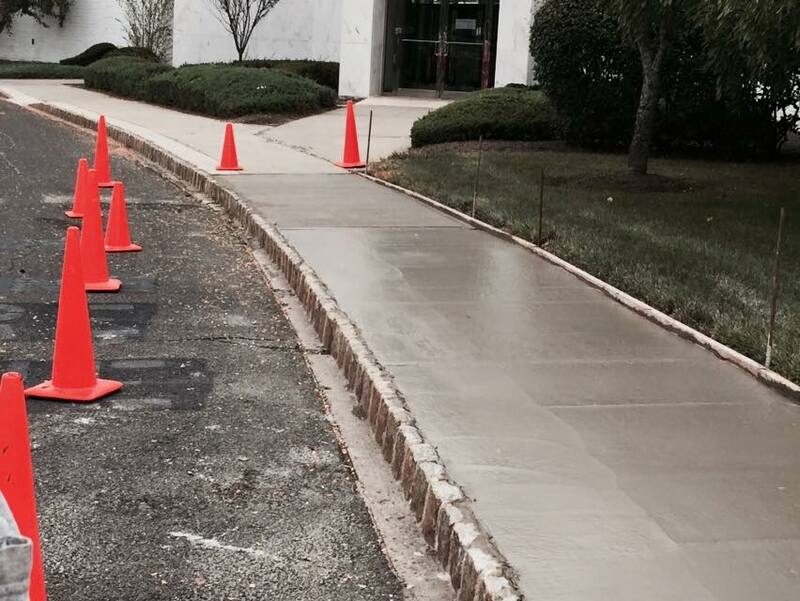 Our Commercial Exterior Renovations include demolition, pavging, milling seal coating, striping, concrete crushing, site work, landscape construction, pipe work, flat work, line striping, patch work and any exterior renovation you need!